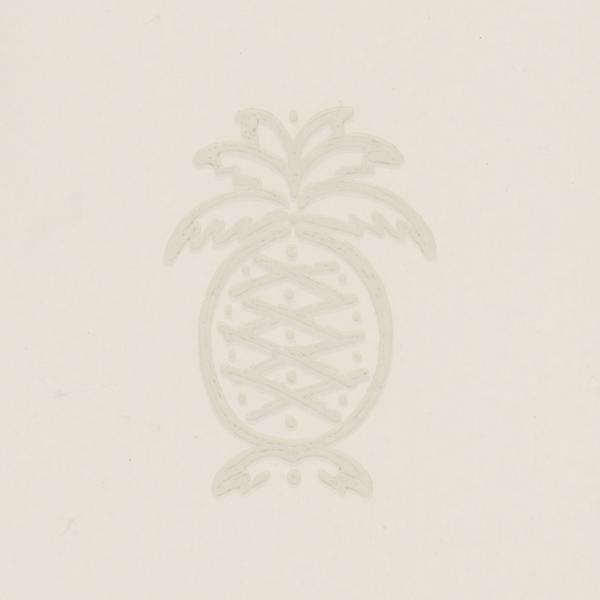 Taken from a vintage, colonial print, this pineapple is given new life in Columbus to create a fun, graphic motif in Natural. It is printed using a surface print technique to add extra relief and texture. Columbus invites you to discover exotic fruits just like the explorer did when he landed in South America. Now, one third of the world's pineapples come from Hawaii and locals have coined the phrase 'pineapple juice' for when there is light rain on a sunny day!